Winner of the New Blood Dagger, Arthur Ellis, Barry, Anthony, and Dilys awards.Chief Inspector Armand Gamache of the Surêté du Québec and his team of investigators are called in to the scene of a suspicious death in a rural village south of Montreal. Jane Neal, a local fixture in the tiny hamlet of Three Pines, just north of the U.S. border, has been found dead in the woods. The locals are certain it's a tragic hunting accident and nothing more, but Gamache smells something foul in these remote woods, and is soon certain that Jane Neal died at the hands of someone much more sinister than a careless bowhunter. 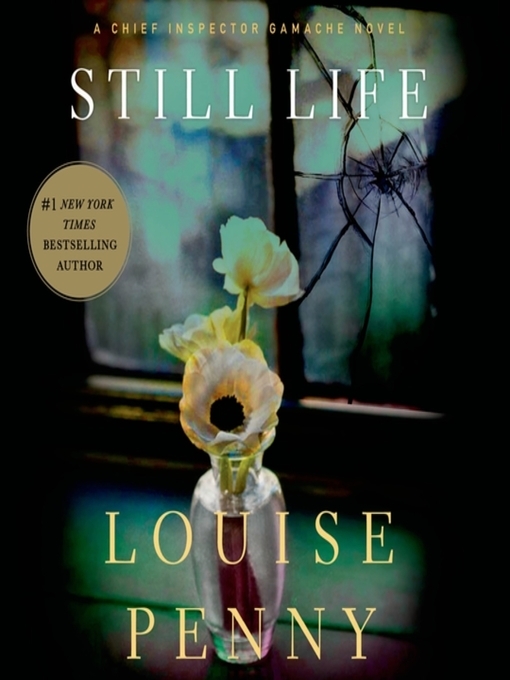 Still Life introduces not only an engaging series hero in Inspector Gamache, who commands his forces—-and this series—-with integrity and quiet courage, but also a winning and talented new writer of traditional mysteries in the person of Louise Penny.